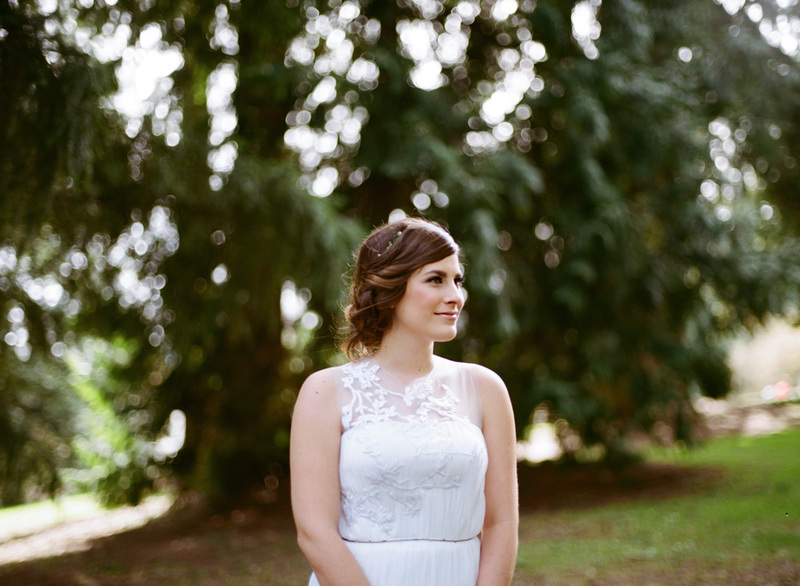 To tide you over, here is a little preview of Matt+Kate! Two weeks ago, my husband and I got to watch our two friends choose to spend the rest of their lives together! We mostly shoot digital, but for fun we got to whip out my film camera and shoot THESE photos of the two. Hold tight for more photos!